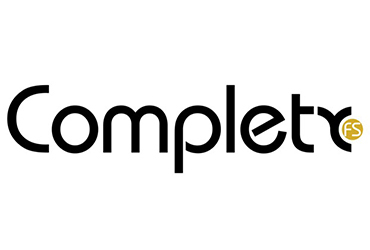 Complete was founded in 1993. Since that time the company has established itself as a leading mortgage packager and distributor. The business covers the whole of the market including Prime, Complex Prime, Near Prime and Buy to Let mortgages as well as Secured Loans and Bridging Finance. Complete is committed to providing and processing excellent products from our panel of lenders for distribution to the entire intermediary sector.